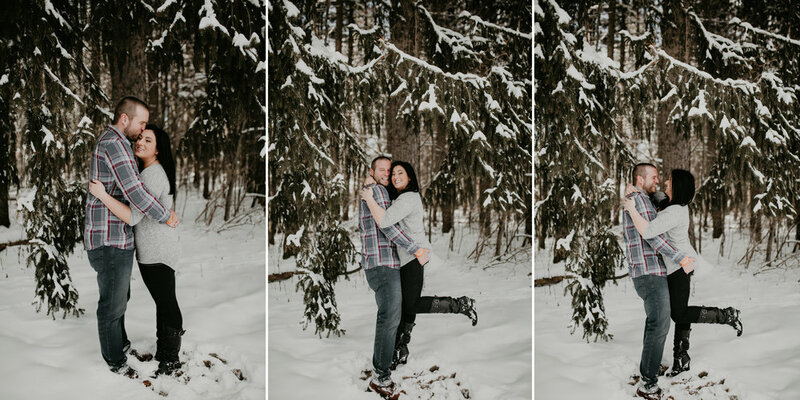 What is the best way to make an engagement shoot sweeter? Add dogs, of course! 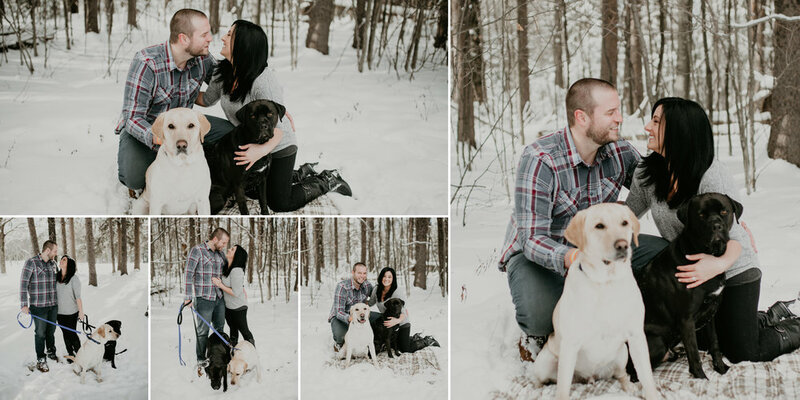 Kalya and James (and their two adorable pups) were so much fun to shoot. 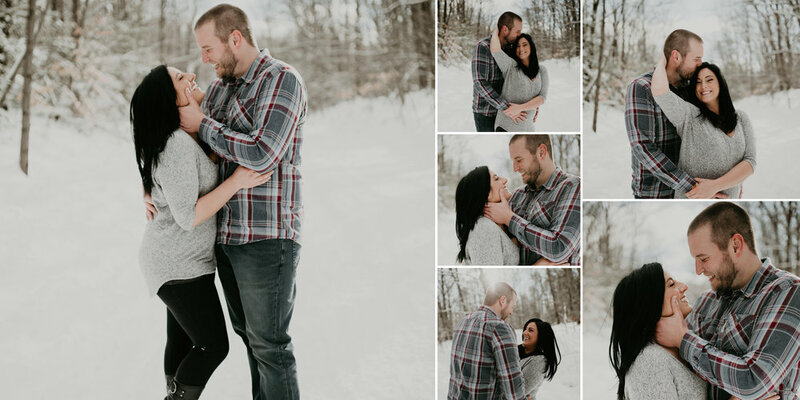 This is a couple that is so in love that even the freezing temps didn't faze them! I love engagement shoots because they are the first step in a series of some of the most important moments of a couple's life. I have been lucky enough to work with some couples from engagement to wedding to maternity shoot, and watching these men and women begin their lives together brings me endless joy. 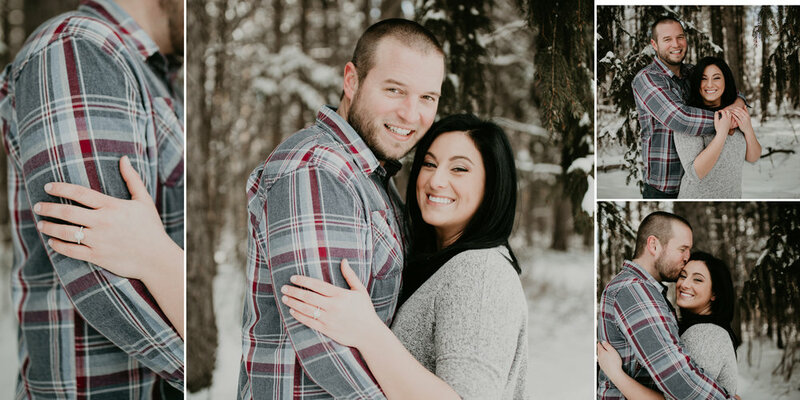 Couples like Kalya and James are the reason that I love my job, and I wish them much happiness as they progress along the next stepping stones of life!